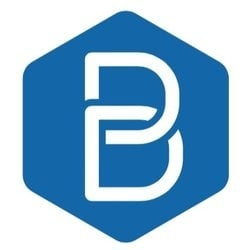 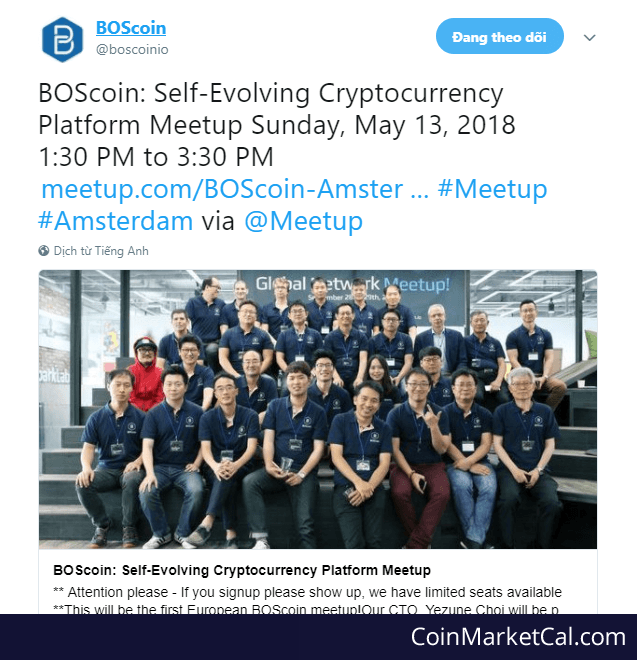 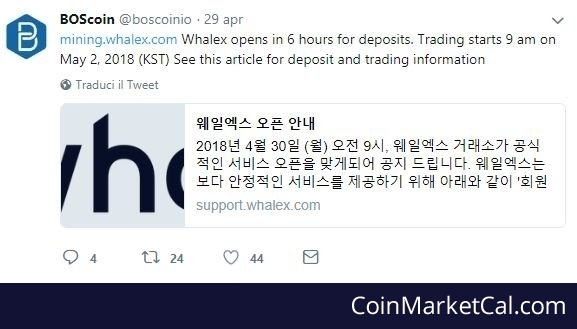 BOS testNet will launch "early June 2018", as confirmed by Boscoin Community Manager on BOS official Slack. 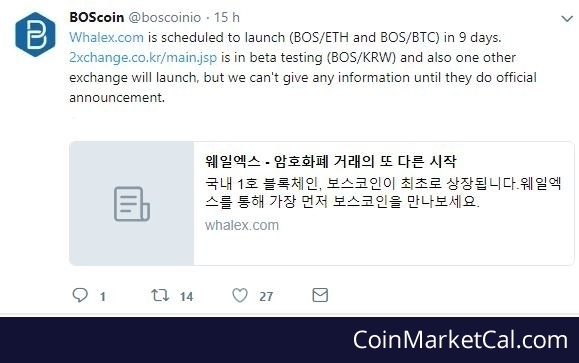 Whitepaper v2.0 release in late March. 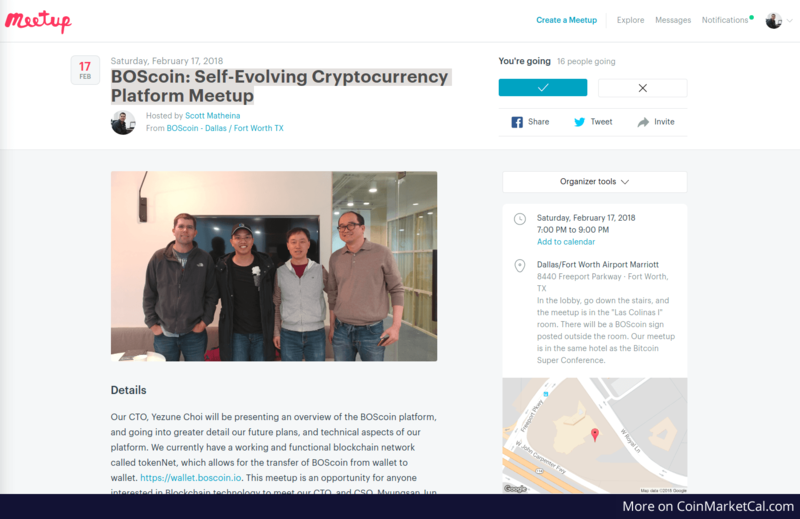 CTO Yezune Choi presenting an overview of BOScoin to local Dallas BOScoin community members.